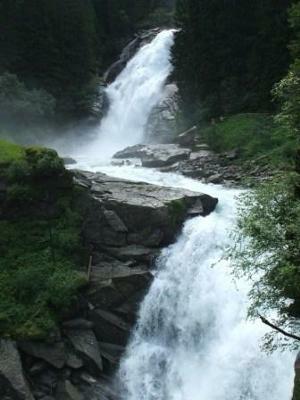 The Krimml Waterfall located in the Hohe Tauern National Park is the tallest in Austria. 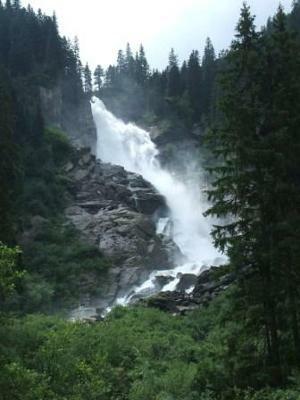 The falls are 380m in height and drop in 3 tiers. 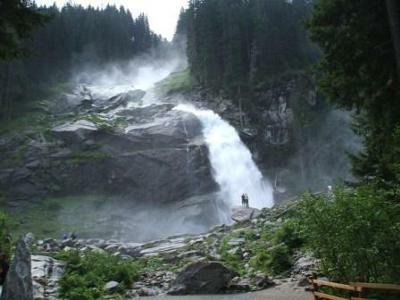 There is a well maintained path that enables you to hike the full length of the falls, with some good viewing platforms that enable you to get in the spray.